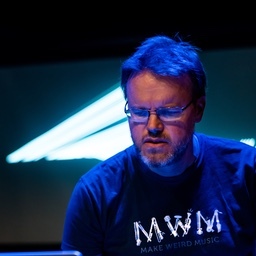 The music of Erik Emil Eskildsen (eee) is not something that naturally would be played on the radio. Which is a shame, and also a good thing (Art!). His music takes time to listen to, and it also needs repetition and intensive listening. eee recently released a new CD: The Forest of Unending Warmth. It is one long, meditative piece of music, that evolved from a single monophonic phrase, before it got treated by a large collection of guitar pedals and modular synth modules. Even though it at times sounds like there were guitars involved in creating the music, there were none. Also the piece was recorded in one take (which is the form I like best myself, in my music). I invite you to take 45 minutes off from your daily stress, sit down and play this album on a good stereo system. Also: Listen. You will hear so many things in this forest, while eee takes you on a journey. 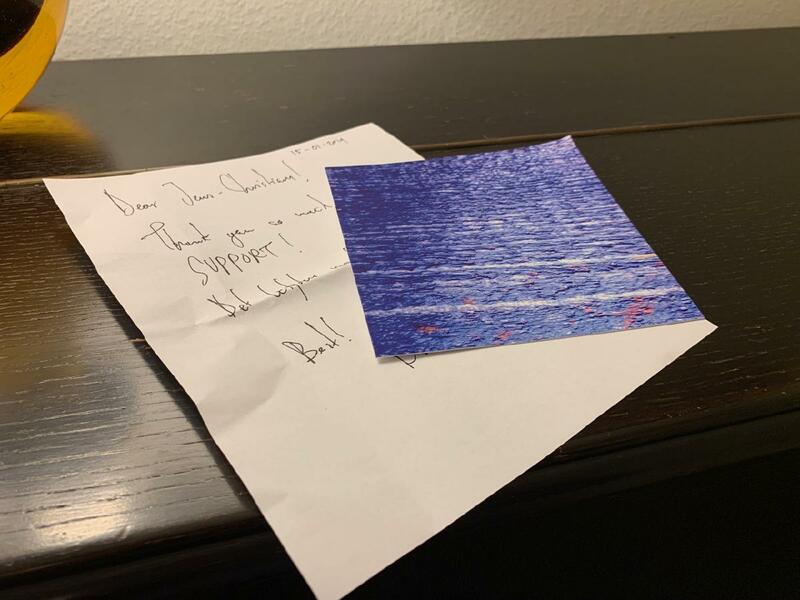 When you are done, head over to his Bandcamp and buy the album (and maybe the postcard from Erik Emil) and then go and explore his other works. It is worth it!